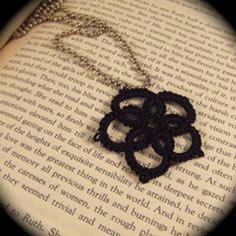 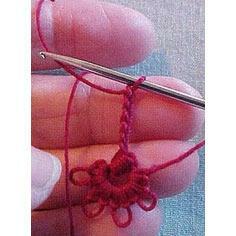 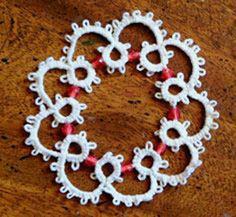 Tatting is a home craft that generations have used to create beautiful accessories and gifts for the home and personal decoration. 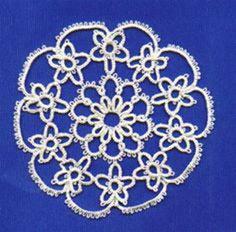 This ancient art allows anyone to stitch lace edging and borders for linens and clothing embellishment. 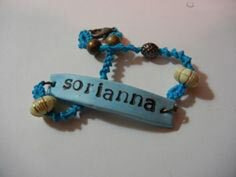 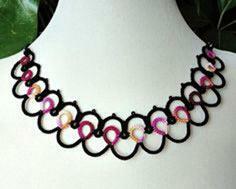 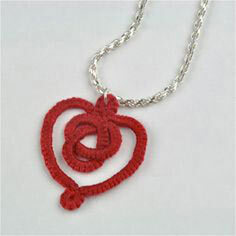 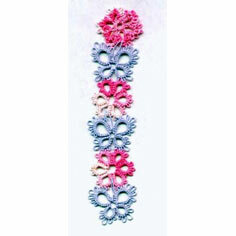 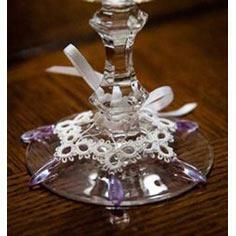 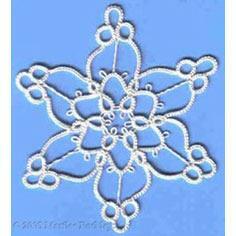 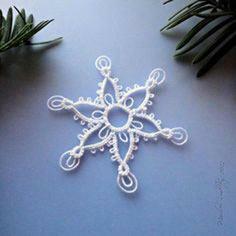 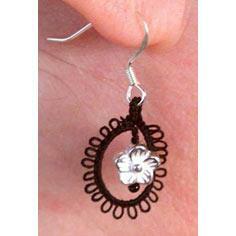 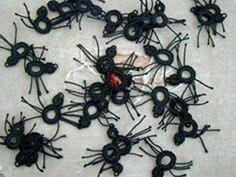 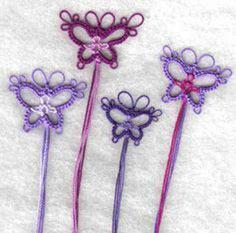 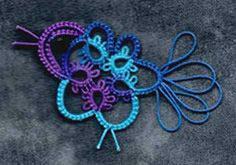 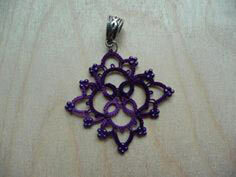 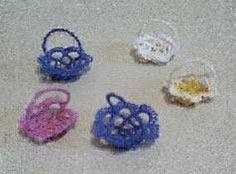 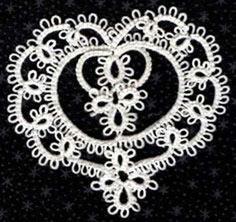 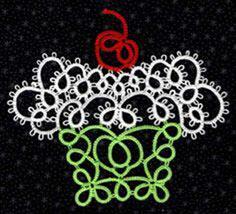 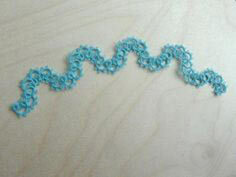 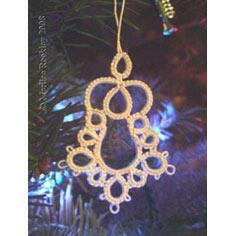 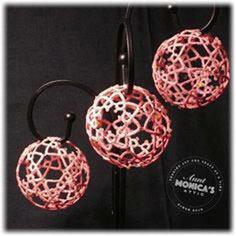 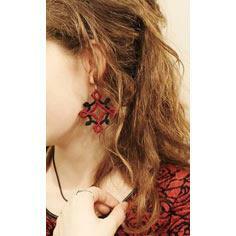 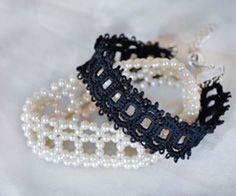 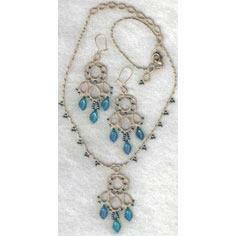 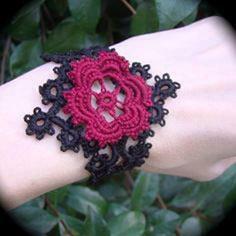 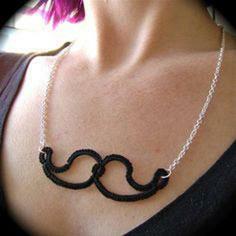 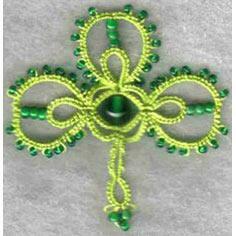 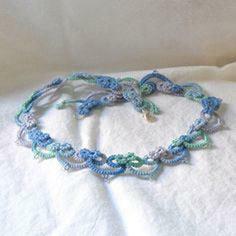 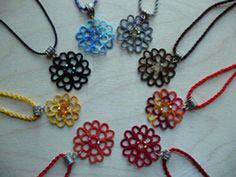 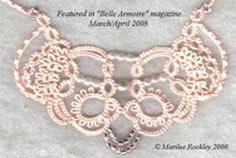 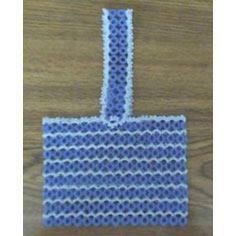 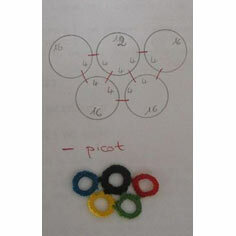 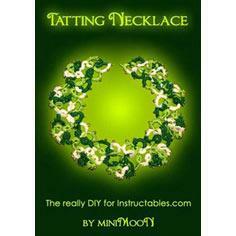 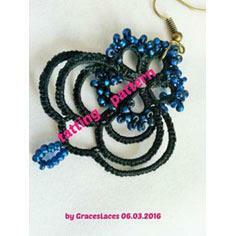 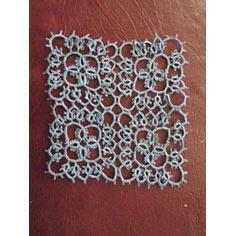 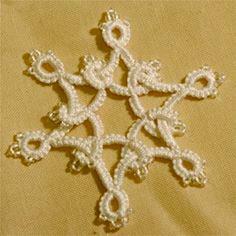 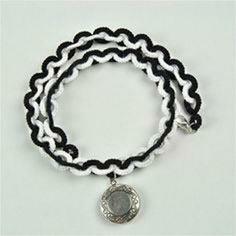 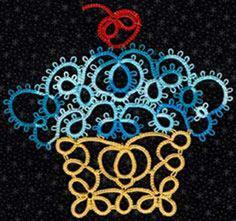 Use glass or plastic bead to add shine and glamour to simple tatting patterns. 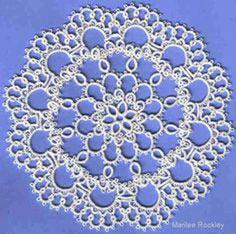 A simple shuttle and tatting or crochet thread is all that is needed to create stunning bookmarks, doilies and trim to decorate clothing. 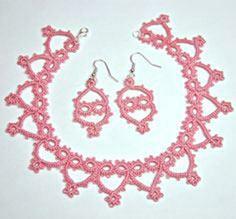 Hearts, bugs, snowflakes and earrings are popular free tatting patterns that can be made in a variety of threads and colors. 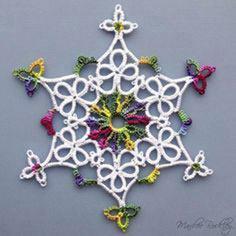 These classic patterns make wonderful Christmas gifts that everyone appreciates.